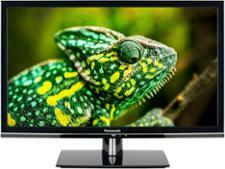 Panasonic TX-65FX740B television review - Which? 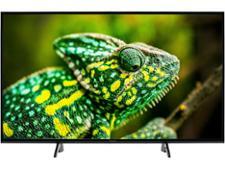 The 740 series of TVs sit close to the top of Panasonic's LCD range and the 65-inch TX-65FX740B is the biggest. 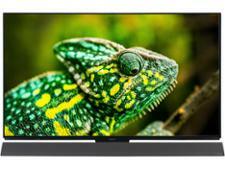 With only one other group of 4K LCD TVs above it before getting into OLED territory, the 740s should be some of Panasonic's best of 2018, but plenty of LCD sets have missed the mark. 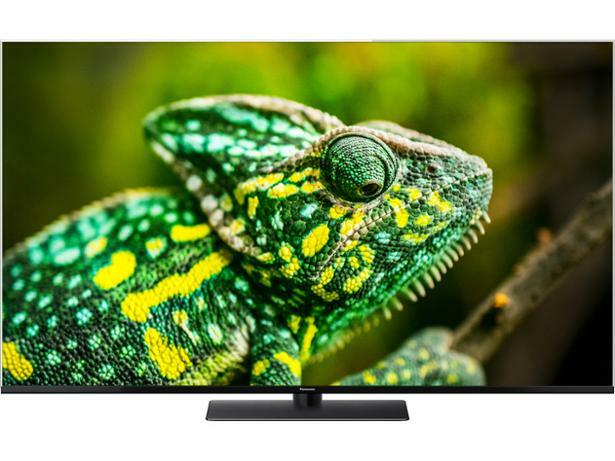 These are our impressions of the TX-65FX740B based on its technology and our years of experience testing Panasonic TVs.